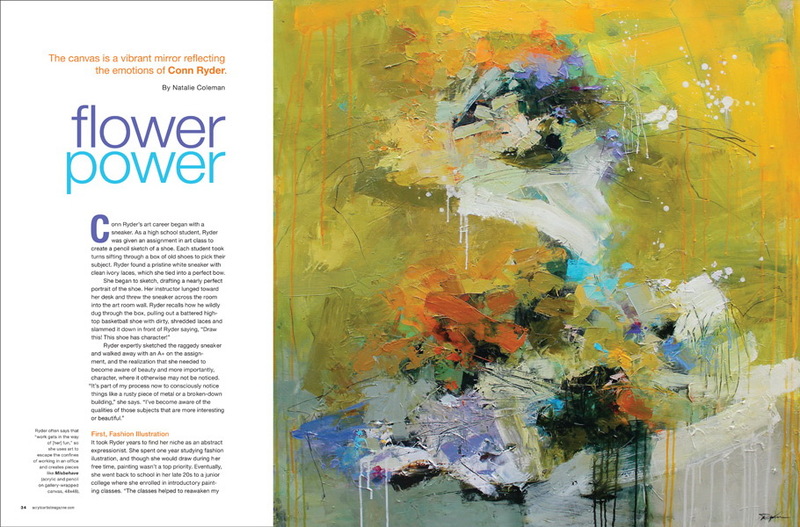 Pistil Whipped #4, Breakaway, Release and From One to Another exhibited in the 2014 Governor's Art Show - a juried collection of outstanding works by Colorado artists. 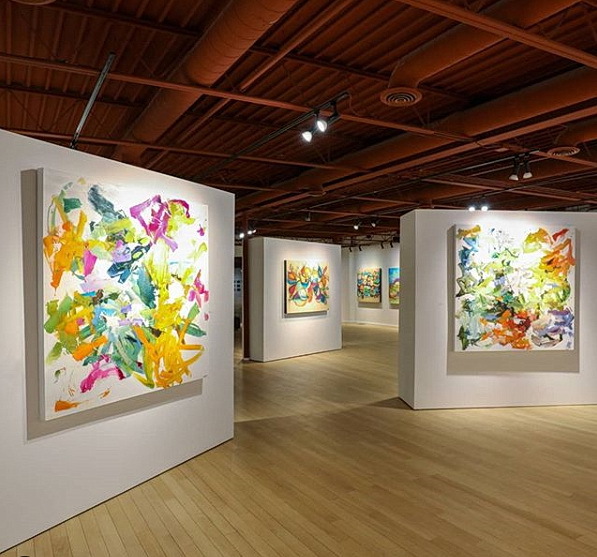 This premier exhibition runs from May 4, 2014-June 15, 2014 at The Loveland Museum. VIP Preview May 3, 2014. The Governor's Art Show Gala 5:30pm May 3, 2014. The Loveland Museum/Gallery is located at 503 N. Lincoln, Loveland, CO 80537. Selected for inclusion in the 2014 Governor's Art Show- a juried collection of outstanding works by Colorado artists. This premier exhibition will be held at The Loveland Museum May 4, 2014-June 15, 2014. One painting in juried art exhibit Feb. 1 - May 22, 2016 at Brighton City Hall (500 S. 4th Avenue, Brighton, CO). "Artifice & Outright Fakery" will be included in the 2017 "Winter Group Show" at Moberg Gallery (2921 Ingersoll Aves, Des Moines, IA 50312 ) Dec. 1, 2017 - Feb. 24, 2018; Opening reception Dec. 1, 2017. 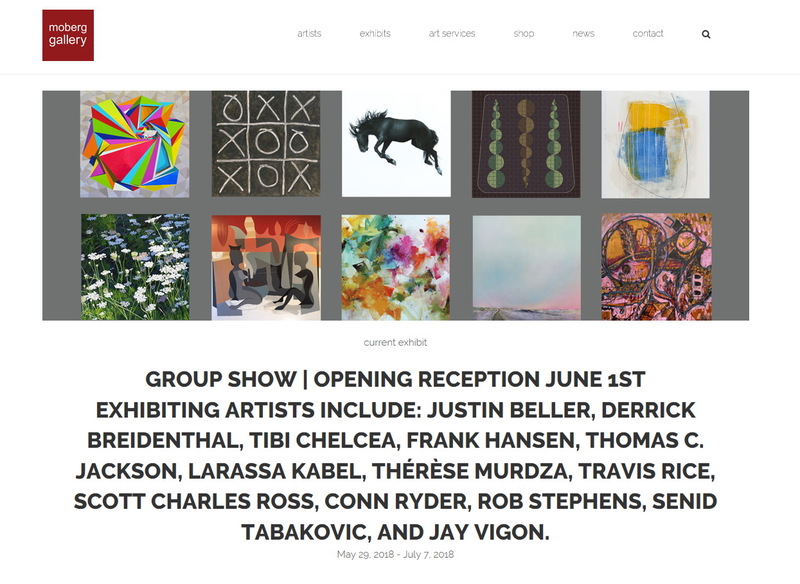 (2921 Ingersoll Aves, Des Moines, IA 50312 ) May 29, 2018 - August 1, 2018; Opening reception June 1, 2018 5:00 - 9:00pm. "Discombobulated" featured on DIY Network show "Bargain Mansions"
by art critic Michael Paglia, in Westword. Featured artist for City of Brighton Eye for Art Program "Artist Spotlight" - week of November 9, 2015. Juried art exhibit at Brighton City Hall (500 S. 4th Avenue, Brighton, CO) continues through January 22, 2016. Four paintings in juried art exhibit Oct. 5, 2015 - Jan. 22, 2016 at Brighton City Hall (500 S. 4th Avenue, Brighton, CO). 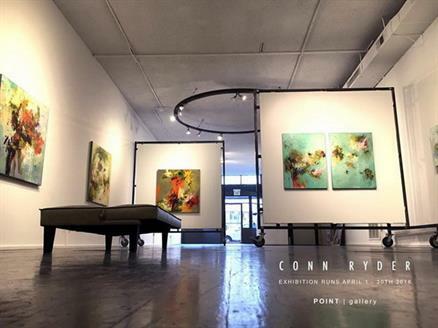 "Meet the Artists" reception 6:00 - 8:00pm October 22, 2015. 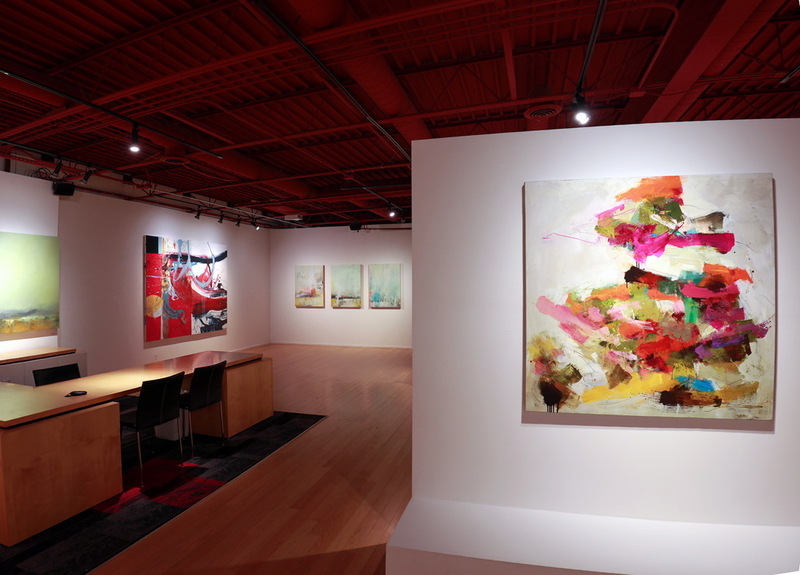 Featured Artist for the September 11, 2015 post of Barbara Stroud's ArtFoodHome blog! 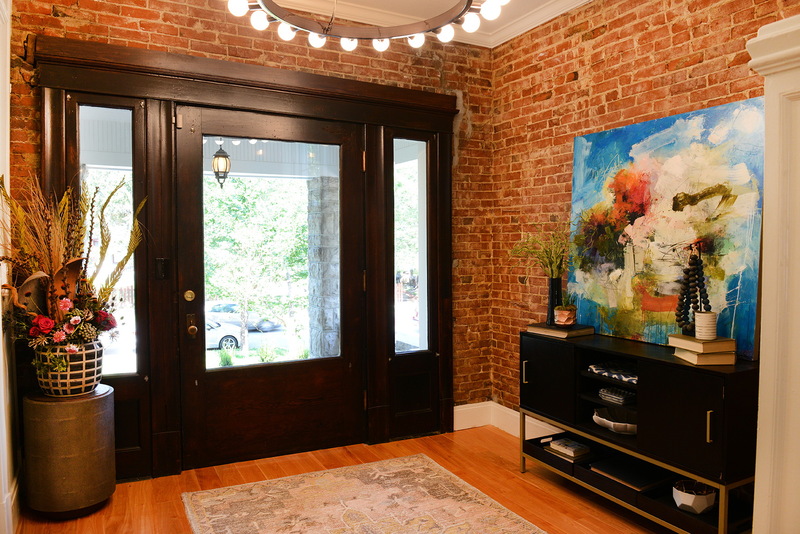 Two of my paintings were selected by show host,Tamara Day, to be shown on the new DIY Network show "Bargain Mansions," premiering Wednesday, Nov. 15, 2017. 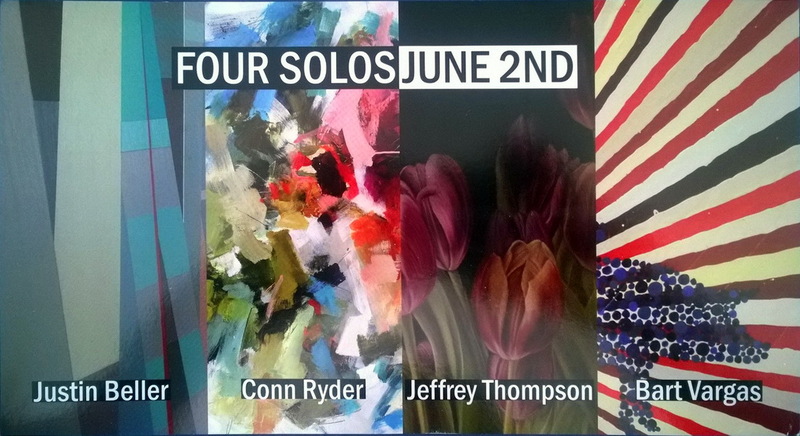 "Four Solos" at Moberg Gallery (2921 Ingersoll Ave., Des Moines, IA 50312) June 2 - 30, 2017. Opening reception June 2, 2017. Featured artist for the September 2, 2015 "Abstract Art_Daily Artsy Paintings" on The Artsy Forager blog.